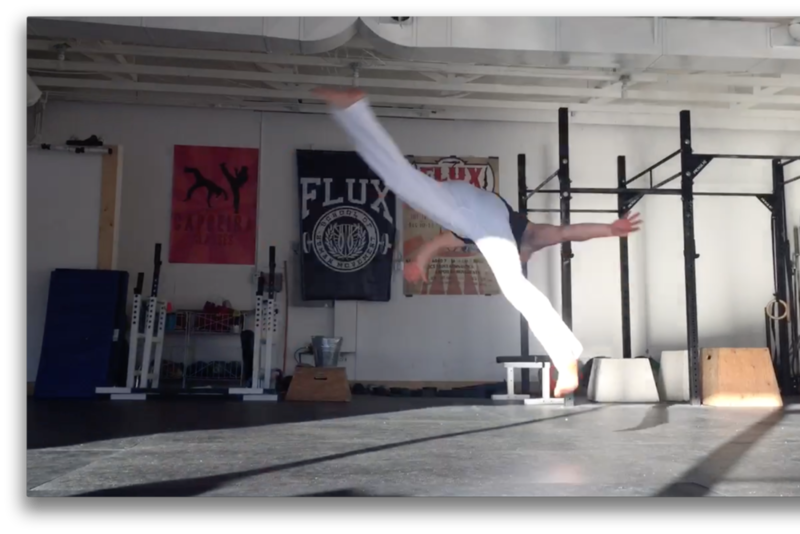 The Flux School of Human Movement capoeira club operates as a satellite school of Capoeira Los Angeles under Mestre Parafina. 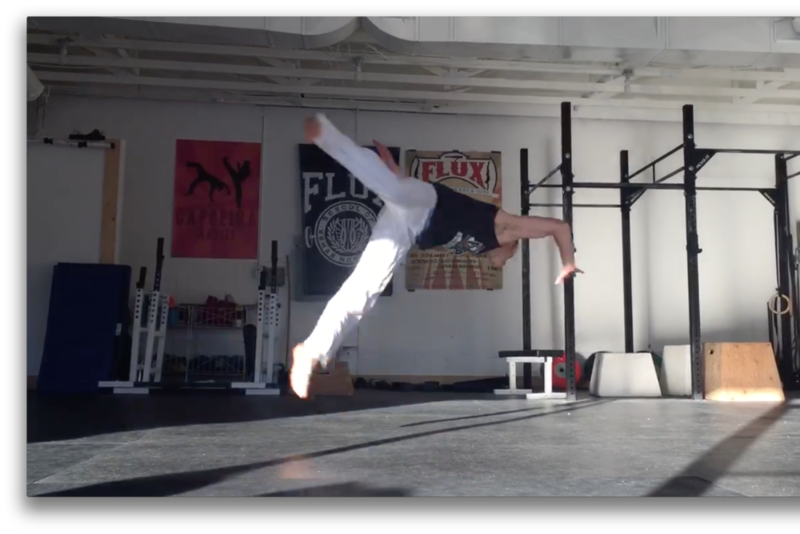 In our classes, you will learn basic kicks, escapes, and acrobatics. 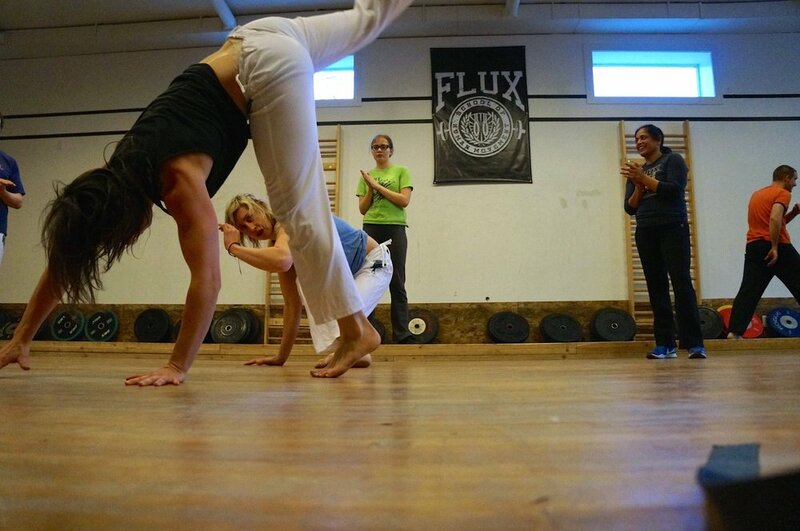 You will also learn basic music skills, some Portuguese and the history of capoeira. 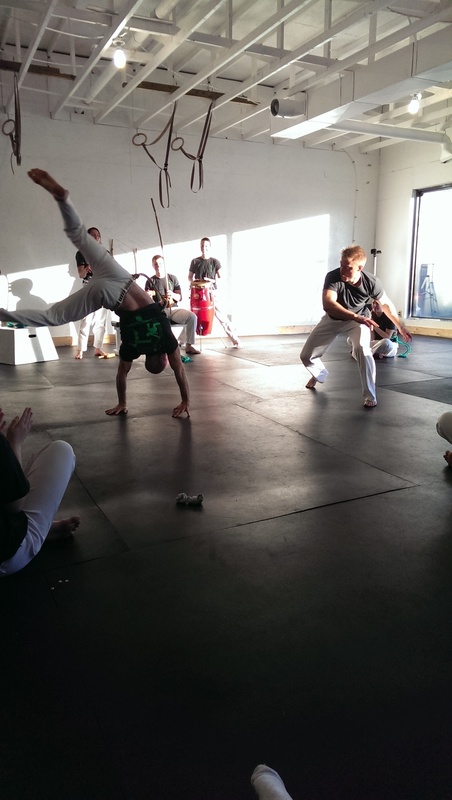 Capoeira focuses on developing your strength, coordination, mobility, rhythm, speed and balance.